CJ's Journey can only survive with the dedication and support of the St. Louis community. If interested in sponsoring an upcoming event or Journey Support programs, email jeanineaubuchon@cjsjourney.org for additional information. 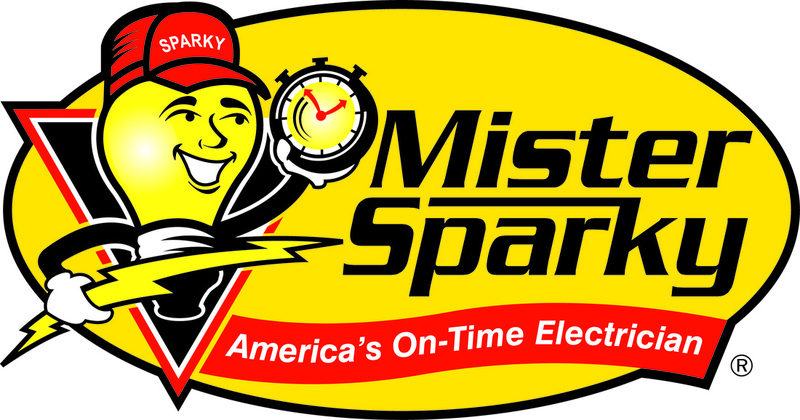 Mister Sparky specializes in residential electrical service and repair, main panel repairs and upgrades, whole house surveys and safety inspections, complete whole house surge protection, lighting package and ceiling fan installations, wiring and electrical system repairs and installs, energy saving audits, safety upgrades, childproofing and protection upgrades. 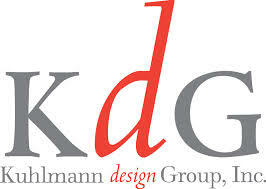 Since 2011 the Kuhlmann design Group and their employees have donated over $1,000 during the month of September. For a $5 donation to childhood cancer research employees receive a gold ribbon and a "Dress Down Day" for their efforts. Mister Sparky generously donated to the 2014 Washers Tournament making them on of our highest sponsors in the Platinum category. Their donation helps us deliver more money to our programs. Metro Lawn Sprinklers & Landscapes offers sprinkler systems, landscaping, lighting, and drainage divisions. With it's highly trained staff Metro continues to be one of the most respected St. Louis and St. Charles Irrigation and Landscape contractors. Metro Lawn Sprinklers & Landscapes generously donated to the 2014 Washers Tournament making them one of our highest sponsors in the Platinum category. Their donation allows us to deliver more money to our programs. 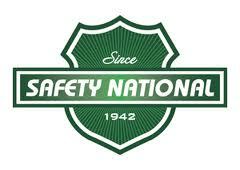 Safety National held an employee Jean Day to raise money for CJ's Journey. As a result of their fundraising efforts they donated $1,442.35 to the CJ's Journey Foundation. The Great Strides Behavioral Consulting is dedicated to providing modern applied behavior analysis services to individuals, families, and organizations by providing and advocating for clinically effective behavioral treatment. Great Strides Behavioral Consulting sponsored airfare for Amber and her family to Florida. Their generous contribution made travel for Amber's Dream Journey possible. Bommarito Automotive Group is a strong, regional, full-service firm maintaining an assertive and positive position in the automotive sales and service business. Bommarito Automotive Group made a generous contribution towards Amber's Dream Journey. Their donation made accommodations for Amber's trip possible. Family-owned and operated since 1938, CLEAN's technology-driven delivery takes the headaches out of your uniform, linen and facility service programs. Clean Uniform served as corporate sponsor for the CJ's Journey 5K Run/Walk for Hope.